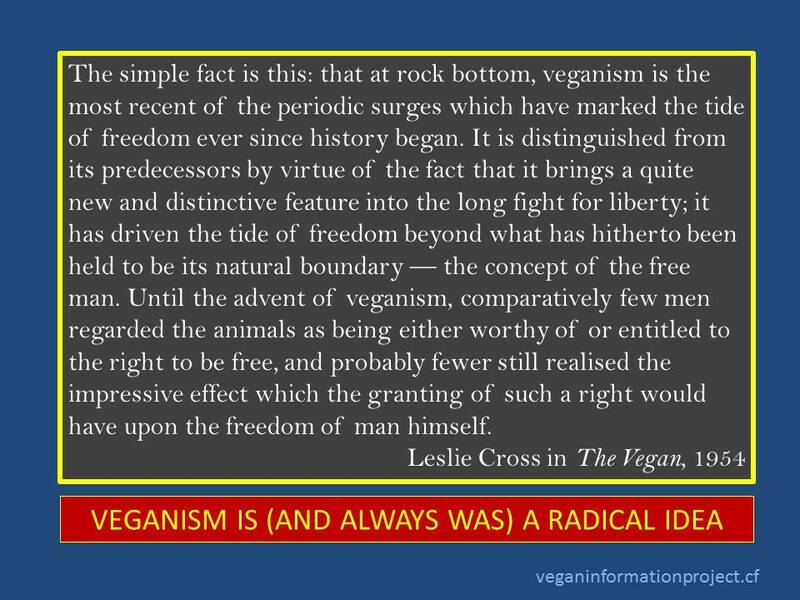 My vegan hero is Leslie Cross; an early pioneer of the vegan movement and the man who is responsible for bringing about a literal definition of veganism that equated it with animal rights. Although the first Vegan Society was formed by Donald Watson and 5 members in 1944, it was not until 1949 that Leslie J. Cross pointed out that the society lacked an official definition. He then suggested: “the principle of the emancipation of animals from exploitation by man”. 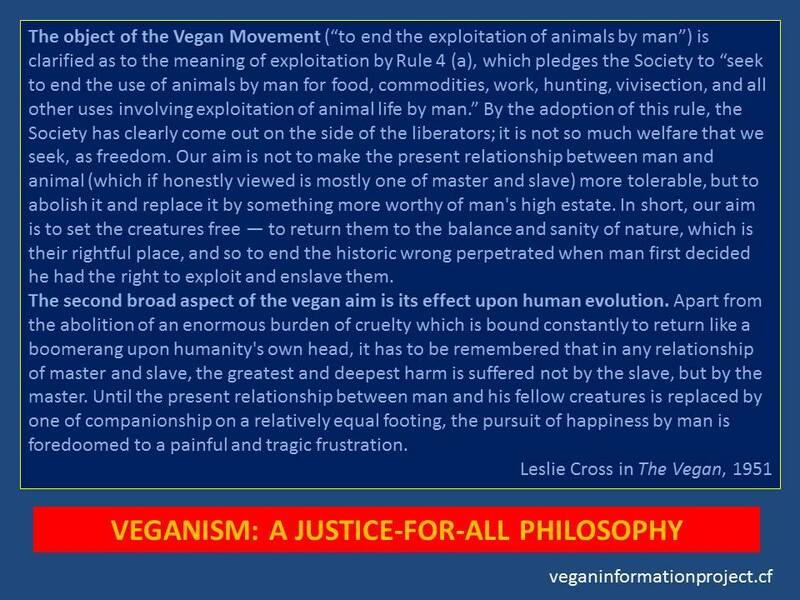 This was later clarified to “seek an end to the use of animals by man for food, commodities, work, hunting, vivisection, and by all other uses involving exploitation of animal life by man”. The definition was again changed in 1979. 39, Willow Crescent East, Uxbridge, Middx. I saw a SILK commercial on television last night and thought of Leslie Cross and how happy he would be to see this mainstream advertisement of a plant-milk, as well as all the many vegan milks on the market today. In June of 1956, Leslie Cross founded the Plantmilk Society, which in 1972 became Plamil Foods, in the United Kingdom. He became a vegan in 1942, and at that time argued that dairy-milk production was cruel and exploitative. The first plant milk was fortified with calcium, vitamins B2, B12 and D2. In 1965 Plantmilk Ltd had Cross as its first full-time employee. 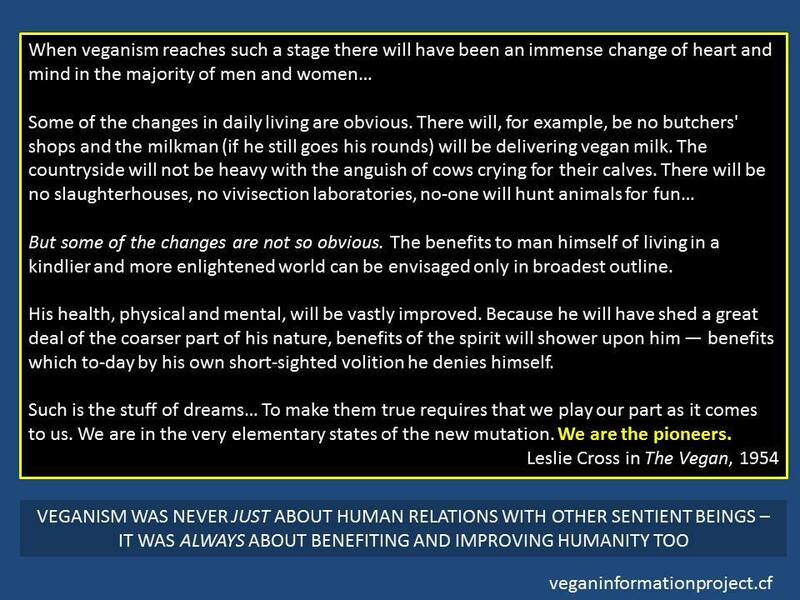 Thank-you Vegan Information Project (Ireland) for the posters with his quotes. I completely agree, thank you so much. Absolutely love it, it’s perfect. Thank you so much, hon, it’s another masterpiece. Thank you so very much for your kind heart and words. And you are welcome.